Savvy Updates: 8/30/2016: Which Came First? 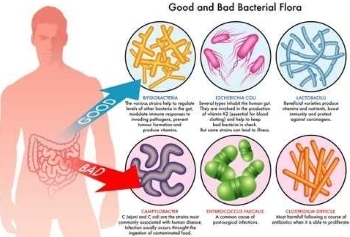 Antibiotics OR Bacterium? Antibiotics Linked to T1D in Mice, according to a study at NYU Langone Medical Center, reported in Nature Microbiology, August 22, 2016 and published in MedPageToday, Endocrinology, August 24, 2016. 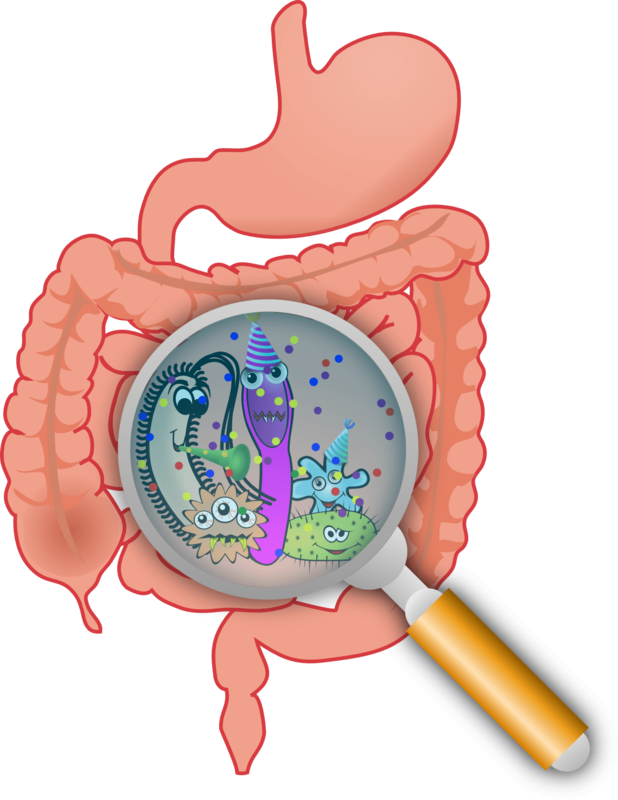 The study results center on the microbiome, the bacterial species in our guts that co-evolved with humans to play roles in digestion, metabolism, and immunity. As children’s exposure to microbe-killing antibiotics has increased in recent decades, the incidence of autoimmune diseases like type 1 diabetes has more than doubled. 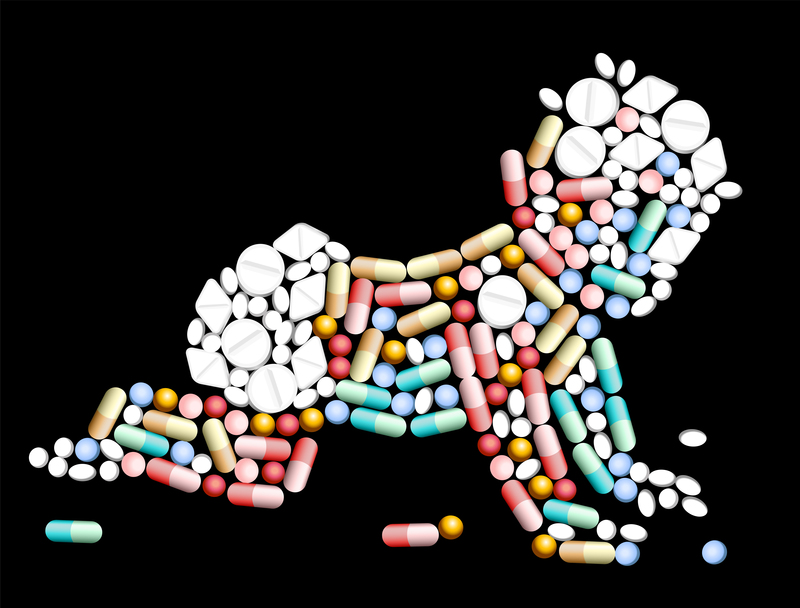 The average American child currently receives 10 courses of antibiotics by age 10. Specifically, the new study found that short pulses of antibiotics cause mice that are susceptible to type 1 diabetes to develop the disease more quickly and more often than mice not treated with antibiotics. Want more about the effects of antibiotics? BUT, as I reported a while back, in a study by researchers from Cardiff University in the UK, a part of a bacterium that activates killer T cells may cause them to bind to beta cells and kill them.